common materials and those substances that are used or produced in the industry such as oils, chemicals, viscous substances, emulsions, etc. in a quick and selective way. 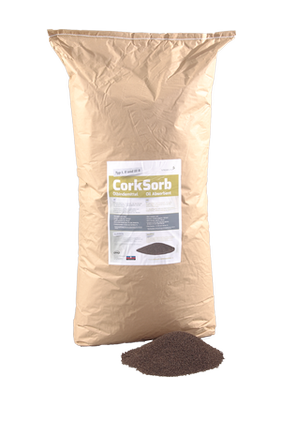 The granular absorbents are available, for example, based on minerals. Furthermore, there are also particularly sustainable solutions from renewable and biodegradable raw materials. Some of the products have DEKRA approvals and some others were tested by the TÜV to evaluate their performance. 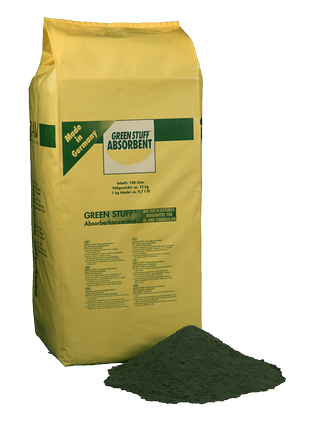 ​The granular absorbents are available, for example, based on minerals. 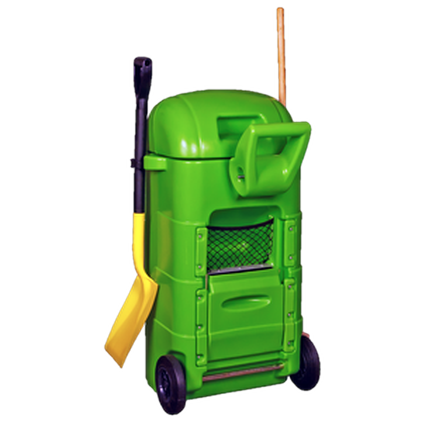 Furthermore, there are also particularly sustainable solutions from renewable and biodegradable raw materials. Some of the products have DEKRA approvals and some others were tested by the TÜV to evaluate their performance. ​​​RAW Premium Absorbent Granules (oil sorbents, chemical sorbents) ​are particularly suitable for absorbing high-volume spills in a simple and quick way or for soaking up leaks after accidents, for example outdoors. 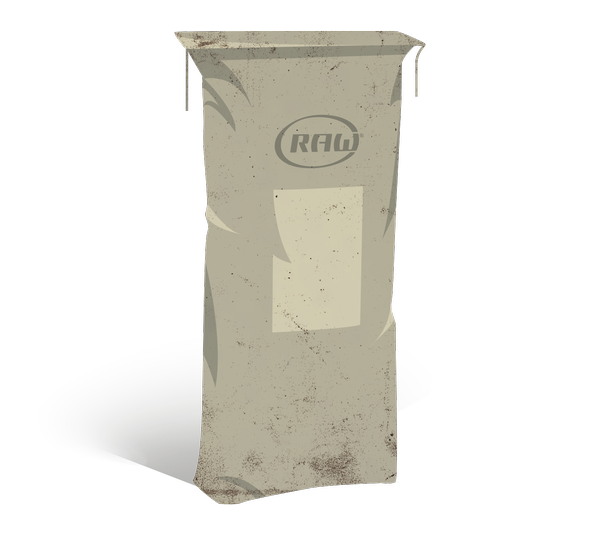 RAW offers the right granular product depending on your concrete requirements. 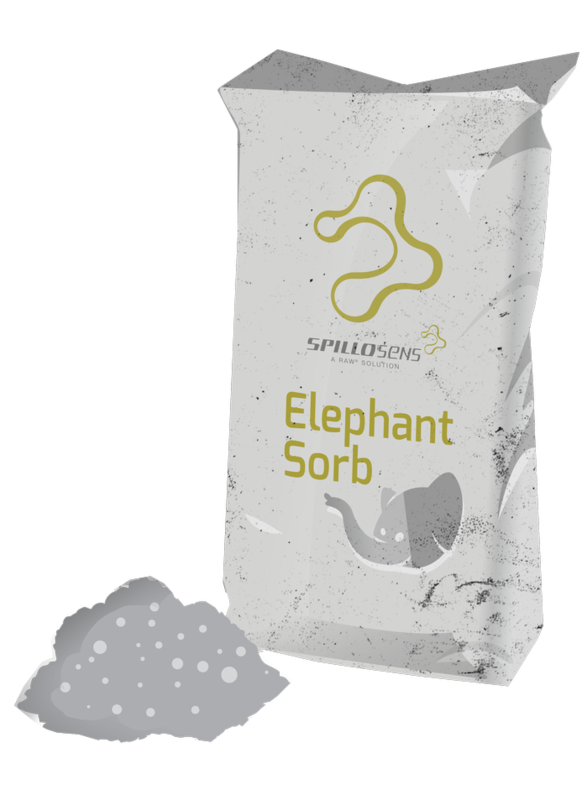 ​Oil And Chemical Binder "ElephantSorb"
​Oil Absorbent Recycling System ​"CycleSorb"